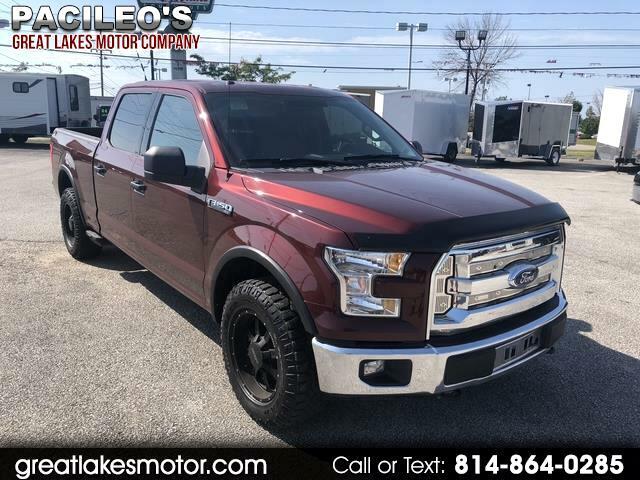 This 2015 F-150 is in great condition. Crew cab has tons of room for anyone who rides with you. One owner truck it was taken care of very well. V-8 engine with automatic transmission. This XLT model has it all. Come give this awesome truck a look.